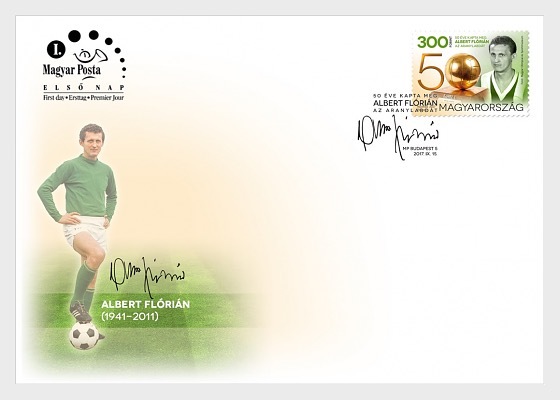 Magyar Posta is issuing a commemorative stamp to mark the joyful event when Flórián Albert (1941-2011) was awarded the Ballon d’Or 50 years ago. 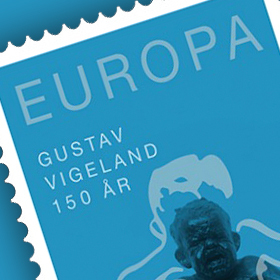 Two hundred thousand copies of the stamp designed by the graphic artist Barnabás Baticz were produced by ANY Security Printing Company. 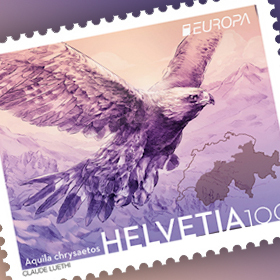 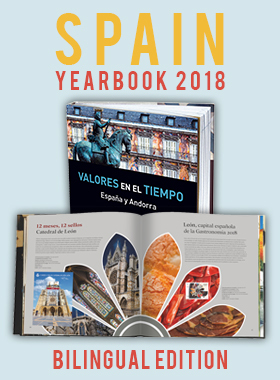 The new issue will be available at first day post offices and Filaposta in Hungary from 15 September, but may also be ordered from Magyar Posta’s online store.